Research in the Delemotte Lab focuses on understanding the structure and function of membrane proteins, the molecular machines in the cell membranes that enable cellular communication. 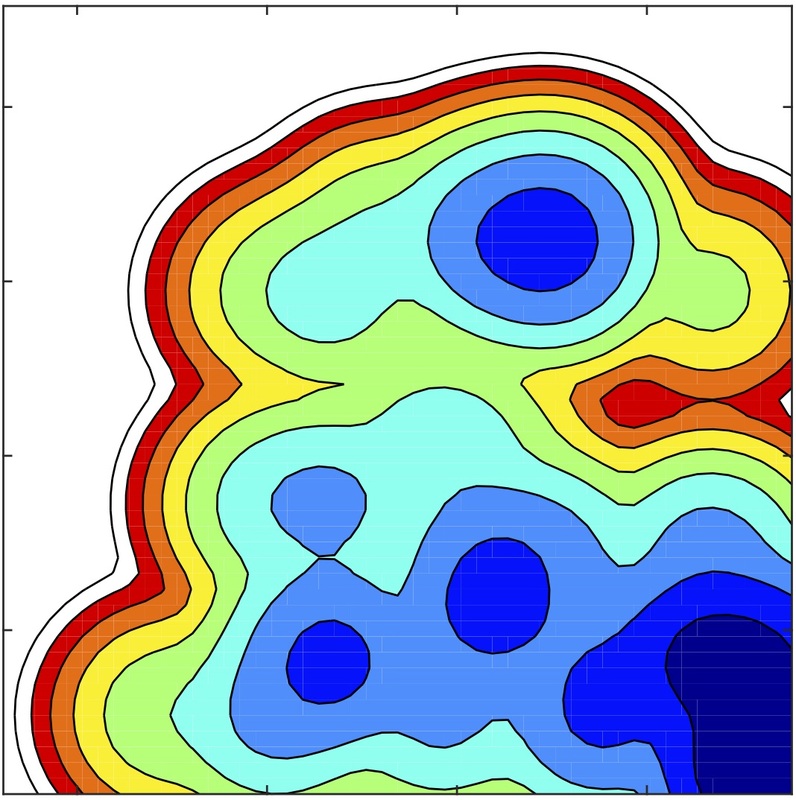 Our aim is to use computer simulations to do this as quantitatively as possible. 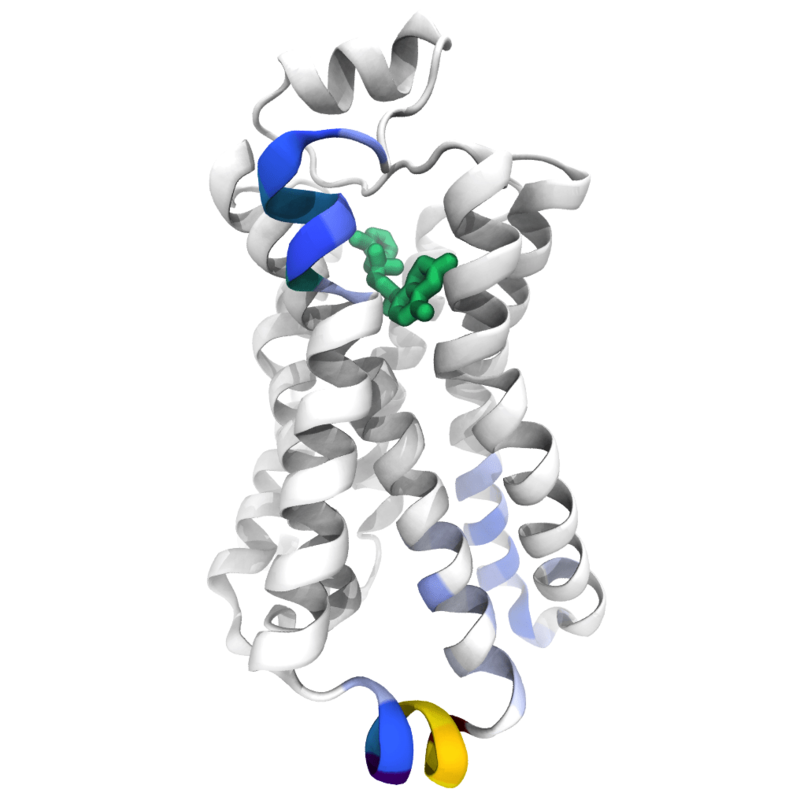 We resort mainly to molecular dynamics simulations and enhanced sampling techniques but also to molecular modeling and bioinformatics. How can one use various methods of data analysis to extract physiologically relevant information from a large ensemble of protein conformations observed in simulations? How can one use enhanced sampling techniques to understand biological phenomena, characterize the free energy and the kinetics of biomolecular processes? How does membrane potential activate pacemaker channels of the heart? What is the molecular basis of sodium channels inactivation, the process, which prevents prolonged depolarization of membranes? 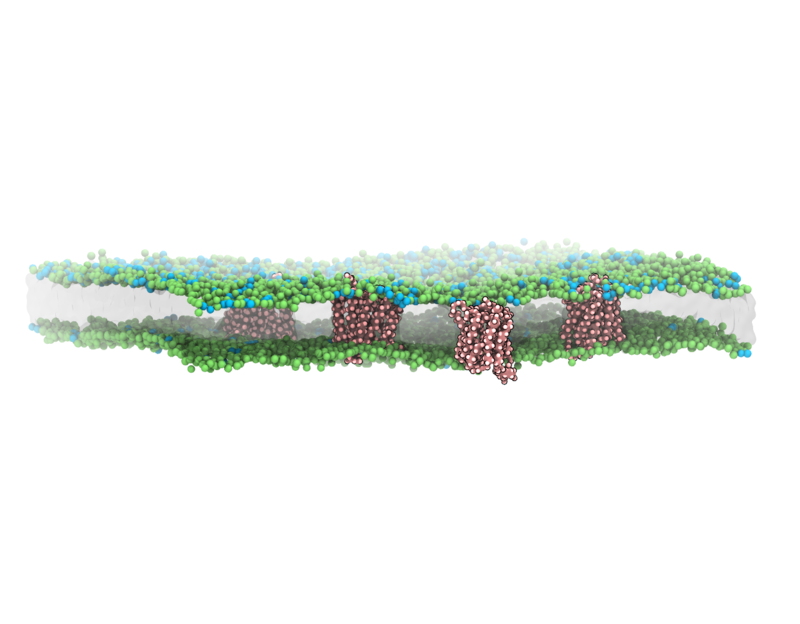 The lipid bilayer is not merely a vesicle for membrane proteins. 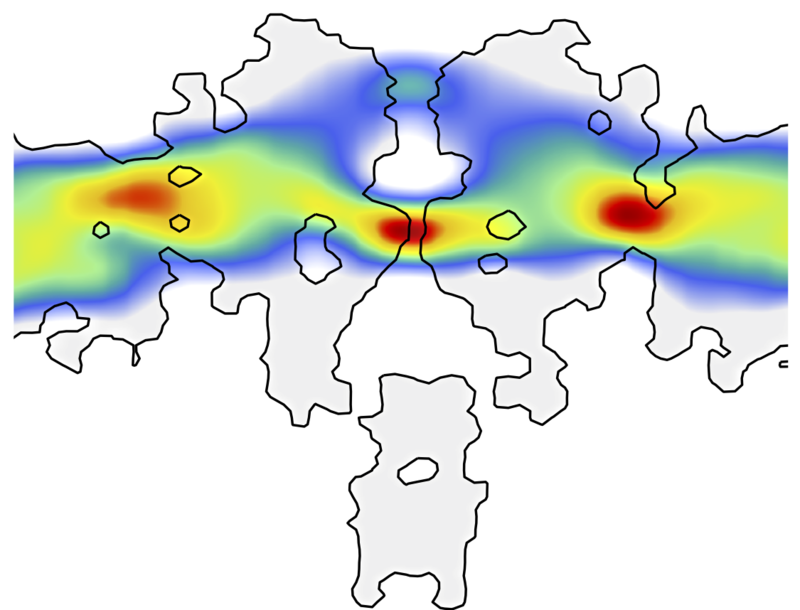 How does the bilayer environment change the energetic landscape of sugar transporters? How do insecticides act on insect ion channels ? 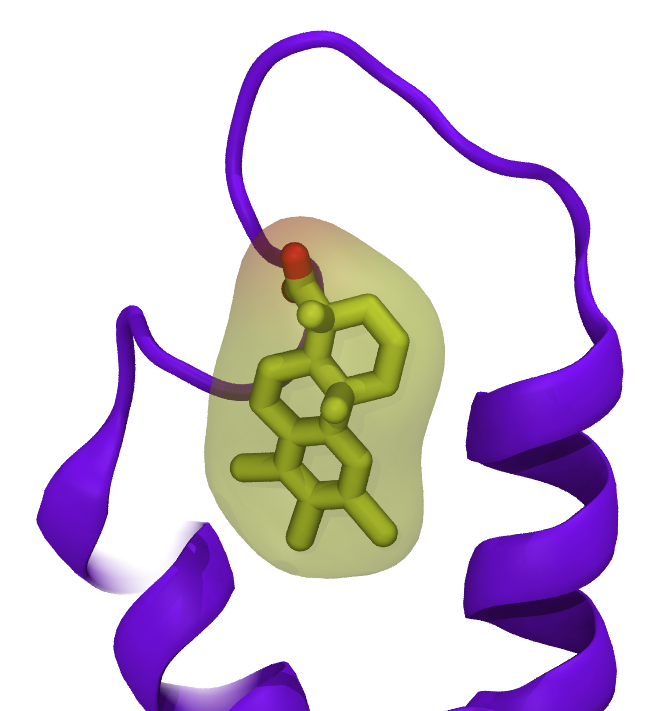 Which molecules modulating potassium channels are potential candidates for anti-epileptic drugs?